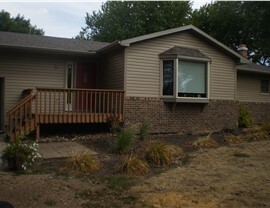 Juraneks has a wide range of siding options, styles, and colors available for installation on your home. 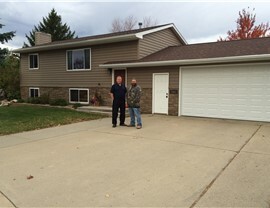 Give your curb appeal a boost with replacement siding from Juraneks. We have many styles available from leading brands like Mastic and Celect. These products are strong, durable, and come with exceptional guarantees. 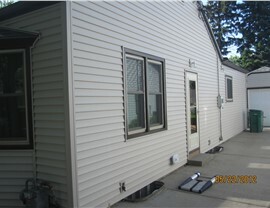 Our siding installers can also give you a great result that doesn't cut any corners. We don't believe in compromising quality to save time or money. Whether you pick an affordable budget siding or the premium options, you'll always get the same excellent results. You can't go wrong with vinyl siding on your home. This is one of the most popular materials for its availability, affordability, and durability. Vinyl resists insects, mold, and mildew, setting it ahead of wood siding options. It is also low-maintenance. You won't have to worry about sanding and repainting your home exterior every few years with vinyl. 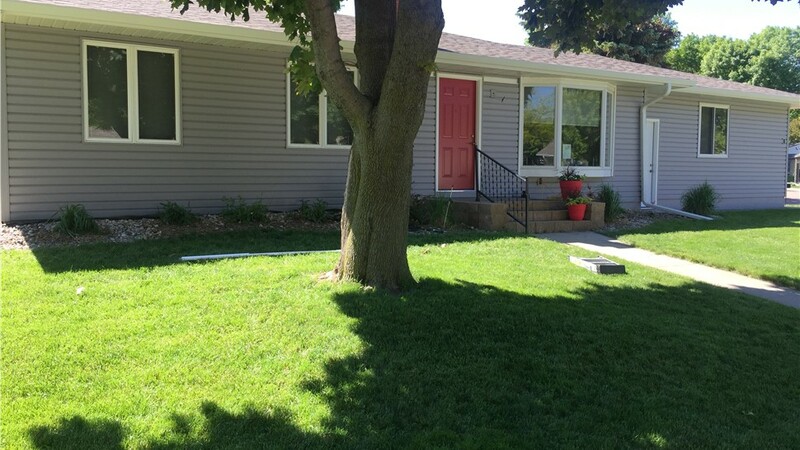 With the installation of insulated vinyl siding, homeowners also gain the benefit of an increased R-value and added resilience for their properties. Juraneks uses Mastic insulated siding which boasts a thick foam core that helps keep heat out in the summer and cold out in the winter. If you are feeling the pain of paying high utility bills each year, insulated vinyl siding could help you cut those costs. 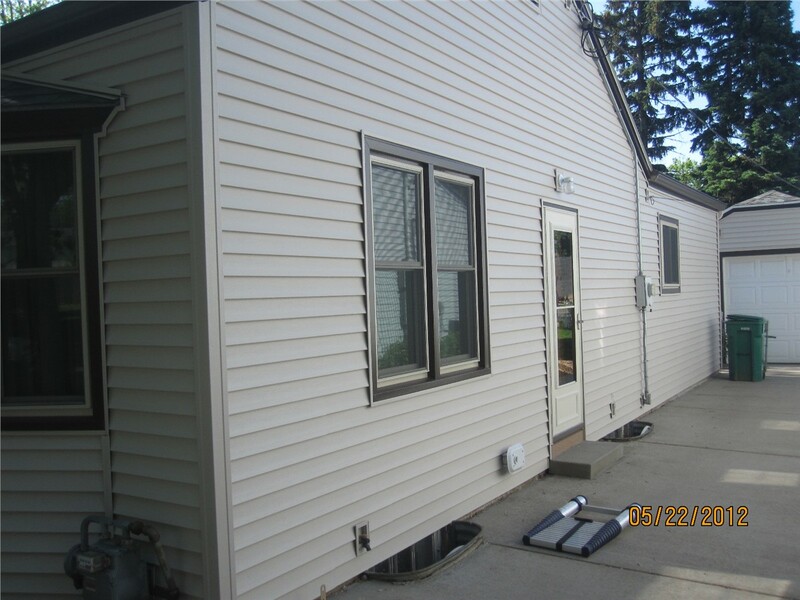 When it comes to energy-efficient replacement siding, Juraneks offers homeowners a few options. 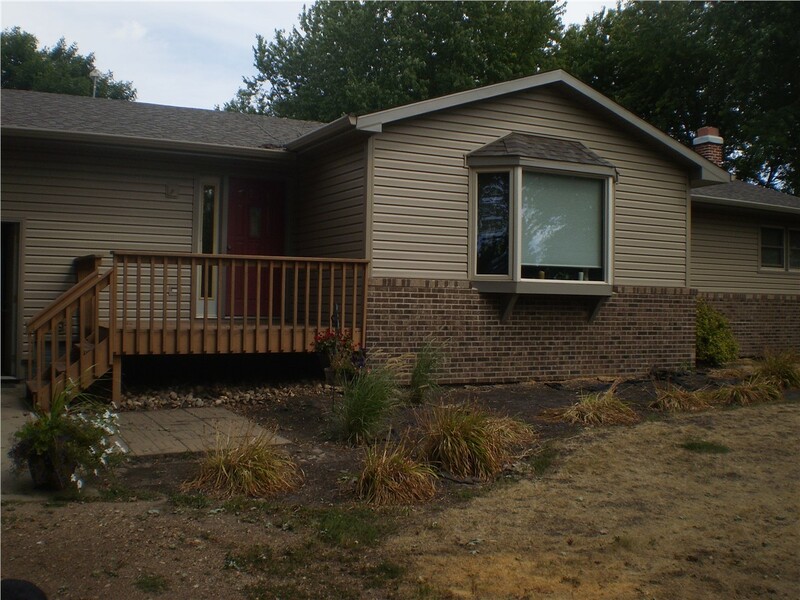 We understand that the extremely cold winters in South Dakota require tough building products, so we have a range of insulated siding for you to choose from for your property. Whether you prefer insulated vinyl, or innovative cellular PVC, our products are made to the highest standards to meet any need. 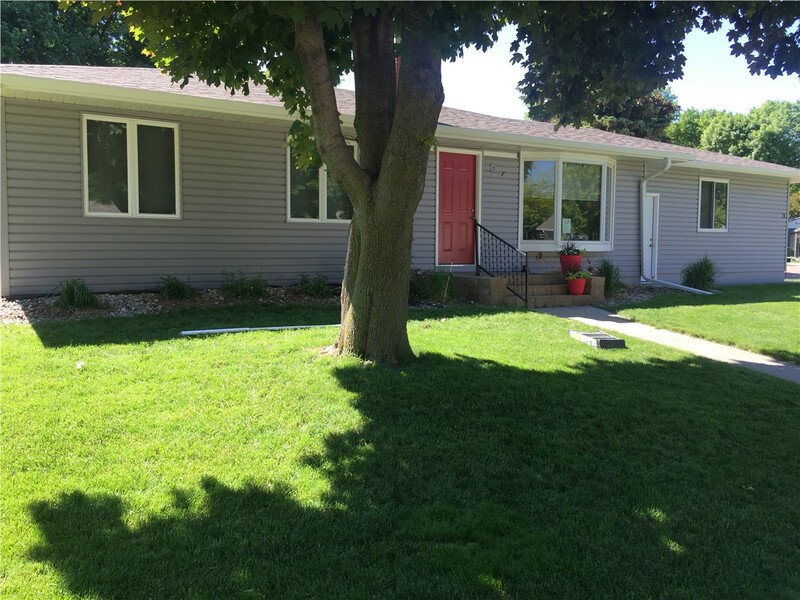 Get a Fair Price Quote for Siding in Sioux Falls, SD! As an A+ rated, BBB-accredited siding installer, Juranek Home Improvements has made a habit of delivering more than we promise to customers. We would rather you be pleasantly surprised by superior work and efficiency than upset by missed deadlines and shoddy work. If you're considering installing new siding, reach out to us by phone or our online form. We'll help you schedule a free, at-home consultation and price estimate.